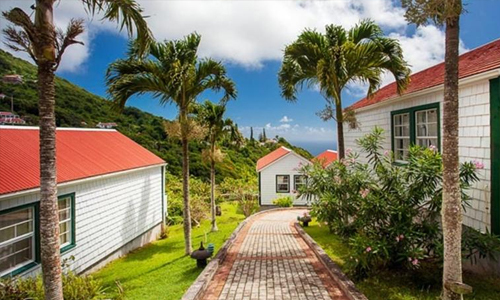 The best choices in accommodation, local tours & activities, attractions & dining, Saba offers you a tropical island paradise filled with choices. 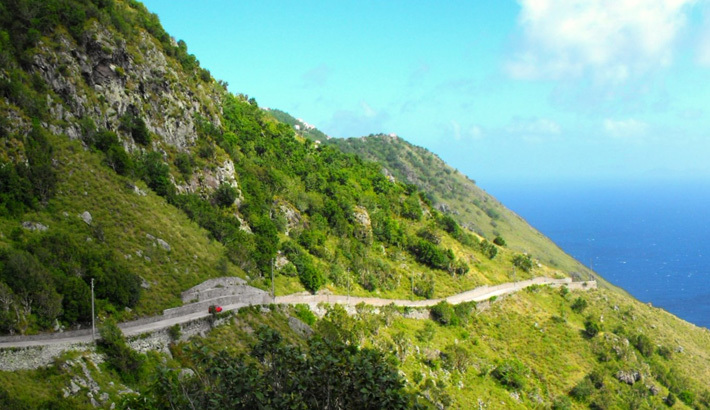 Start planning your trip to Saba from St Maarten by exploring the links below. 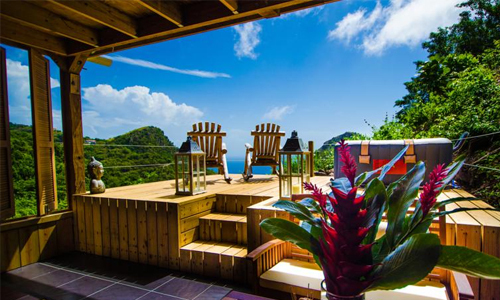 Get helpful information on the best places to stay, local transportation, activity and event listings to make your Saba getaway even more memorable. Experience the serene island of Saba – a short 12 minute flight away from St Maarten or just 1.5 hours by ferry, take a day trip to Saba and experience the breathtaking natural beauty of its diving and ecotourism. Hike up to the highest peek in the Kingdom of the Netherlands – Mt Scenery, and experience an unsurpassed view of the villages surrounding the mountain and nearby islands. Diving on Saba is a main attraction. 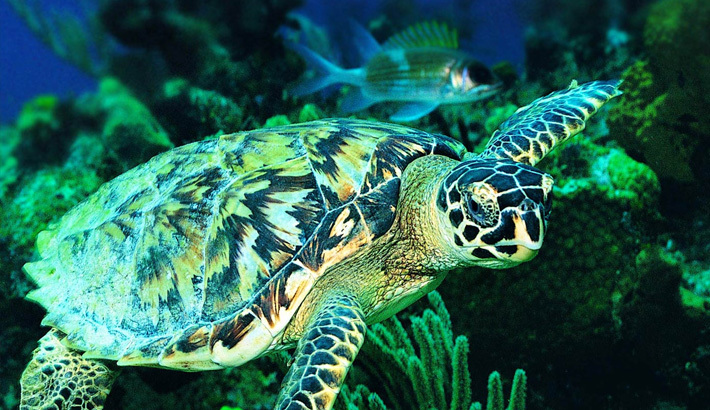 Divers from all around the world come here for its rich & vibrant waters bursting with sea life. Take a step back in time to when the pace of life was much slower, and people on the village streets greet each other. Visit Saba and take in its natural beauty, and friendly residents and be sure to collect a piece of Saban lace and Saba Spice. The US$ is the official currency and English is the dominate language. 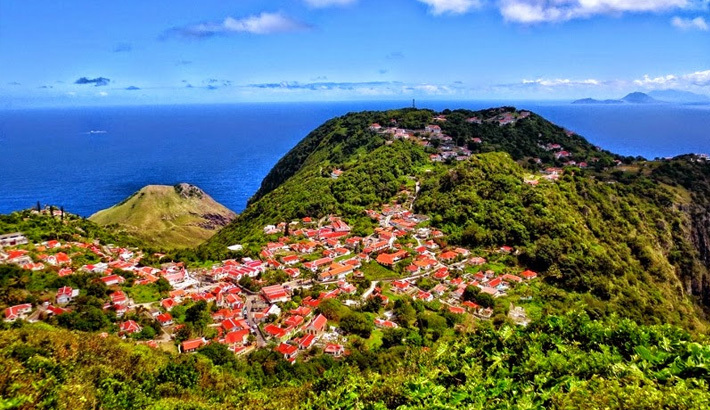 Hike up Mount Scenery, the highest point in Saba and all of the Netherlands. 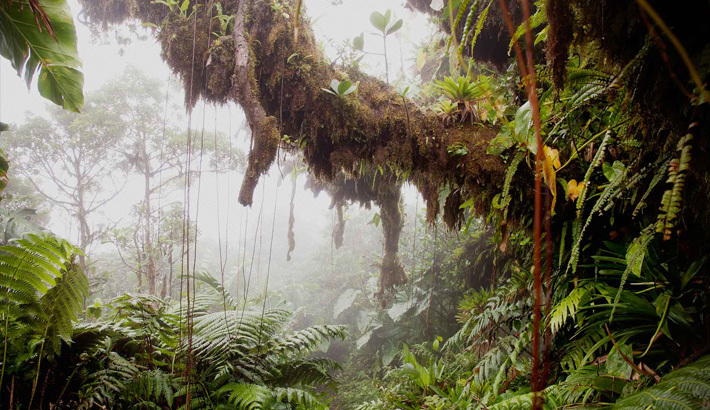 The Elfin Forest or otherwise known as the Cloud Forest at the top of the mountain features Mountain Mahogany covered with Epiphytes, Orchids and a myriad of other unique and rare plants. Surrounding the entire island, the park presents a unique dive experience with depths reaching over 1000 ft just a 1/2 mile from shore. Reefs are teeming with schools of tropical fish, healthy coral and underwater lava flows and hot springs remind you of Saba’s volcanic origins. Hiking the “road that could not be built” can be a strenuous but rewarding experience with spectacular sea views and scenes. Just be sure to give way to oncoming traffic and if you get tired, just put your thumb out for a ride with one of the friendly locals. 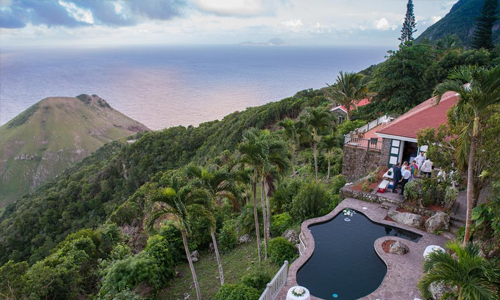 We've selected the best accommodations on Saba, including resorts, hotels, and villas. When you take the ferry to Saba from St Maarten, prepare to be awed by the beauty of this unspoiled Caribbean island. Get in touch with our travel professionals for custom itineraries and tours, or for help booking your visit to Saba.